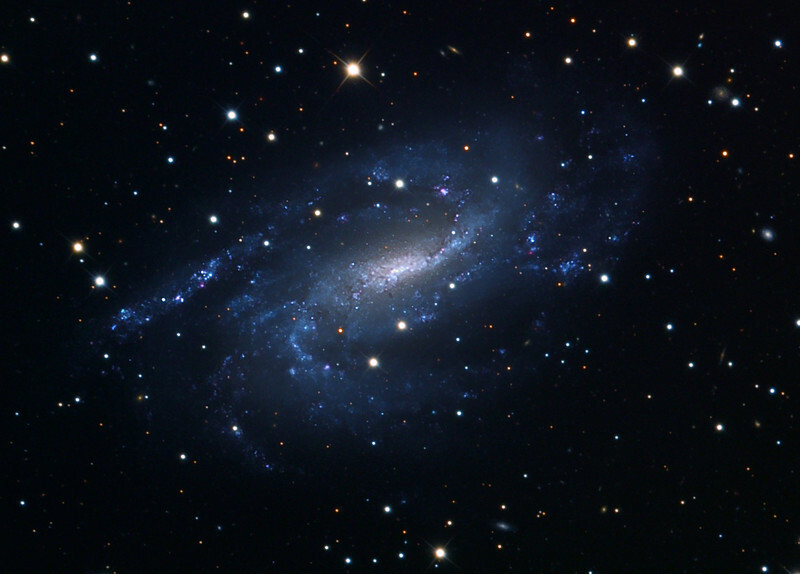 NGC 925 spiral galaxy. 32 inch Schulman telescope on Mt. Lemmon, AZ with STL-11000M camera and A/O. Original data frames by Adam Block. Processing by JDS. LLRGB image using Maxim DL4, CCDSharp, and Photoshop CS2.